Since our founding in 1993 we’ve grown and managed a distribution channel responsible for completing tens of thousands of kitchen and bath projects. These channels have enjoyed outstanding success during robust market conditions while also enduring the challenges of recession. Operating exclusively with private sector partners, CDC employs long term strategies prioritizing endurance over speed. CDC offers kitchen and bath product sourcing solutions with a high level of service and expertise. We focus on three distinctly separate, but related market segments: dealer/distributor; modular/systems built; and multifamily housing. CDC offers design, training, business consulting, specification, brokerage, distribution, logistics and site installation of kitchen and bath products. 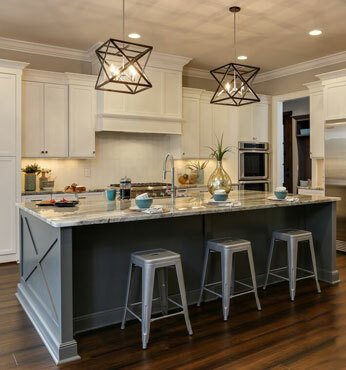 Cabinetry and countertops, originating both domestically and abroad, are our primary focus. Exceeding 100 years and counting, we’re proud of our team’s earned experience. Let us show you how that experience can translate to perfect solutions for you.